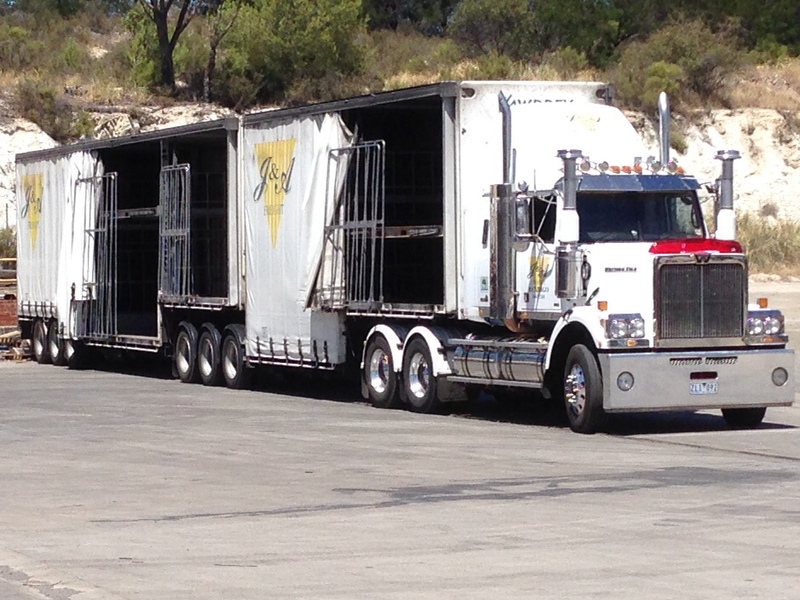 The J & A Logistics Group delivers palletised freight into Mildura daily from Melbourne, Bendigo and other locations within our service area throughout Victoria. As a result of the service we provide, we have 2 B-Doubles returning to Bendigo and then Melbourne daily with available freight capacity. We are keen to have businesses in Mildura and the surrounding areas take advantage of our service and our available capacity. To this end we are offering very, very competitive pricing structures on appropriate freight. Take advantage of what can be a real bonus to your bottom line.